The consumer trends around the world are rapidly changing with each passing year, fundamentally shaking the industries and forcing companies to adapt, or throw in the proverbial towel. The situation in the automotive industry is no different, and both leading and small brands will have to shift their focus from mere production to new concepts permeating the consumer market. 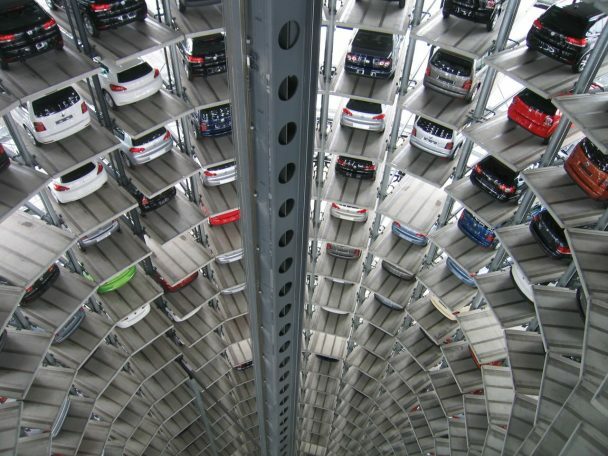 While the ever-growing population is in demand of more cars and transportation vehicles, manufacturers can no longer hope to supply the changing demands with the same products from several years, or decades ago. Here is how the automotive industry is changing and how related businesses must adapt in order to thrive in the new world. With environmentalism becoming a way of life in the modern world rather than a passing fad, companies should look into alternative fuels as a way to appeal to mindful individuals looking to aid the preservation of the environment. What’s more, an eco-friendly approach to fuel production and consumption will elevate brand recognition with all customer types. While eco-fuel types might be scarce in developing countries, advanced regions are rich with gas stations offering biodiesel, electric car charging stations, natural gas, etc. Offering vehicles that support alternative fuel is a positive step towards attracting new customers and gaining their trust. The world has transitioned into an age of smart cars and nifty gadgets that make the driving experience safer, and more enjoyable. Modern vehicles boast an array of smart devices that are not only aimed at ensuring road safety, such as front and back bumper sensors and cameras, but gadgets that are also connected to a wide range of services. The modern driver is looking for smart innovations such as AI assistants controlling your navigation systems, AC, and mobile communication, with automated distress signals going out to relevant parties such as the police department, firefighter brigade, or ambulance dispatch in case of break-ins, malfunctions, or collisions. 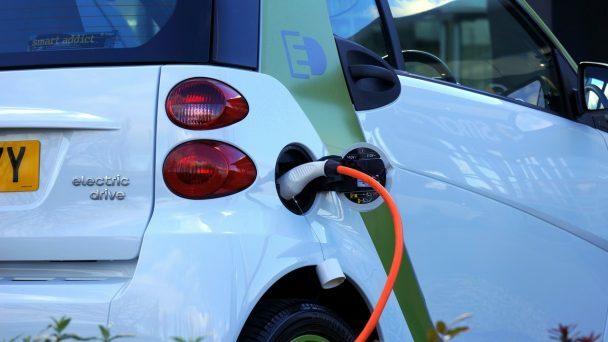 Alternative fuel is one way to support the environmental cause; however, companies need to research numerous other ways to cut down on energy and fuel consumption, as well as greenhouse gas production. In the wake of rising climate change and increased greenhouse gas emissions around the world, auto companies are exploring new ways to embrace the eco-friendly concept, with the new SUV range at the forefront of smart energy consumption and optimization in the automotive arena. Companies need to explore ways to transform every part of a modern vehicle in order to minimize the environmental impact and ensure a positive brand image. From moss-filled tires to smart engines, the possibilities are numerous for the contemporary manufacturer. Emerging regions such as the East Asian market predominantly led by China and its recent staggering increase in demand for cars and personal vehicles in the last decade has captured the attention of companies around the world. With the consumer demand tripled, the Chinese market is overthrowing the previous leaders in the automotive industry, such as North America, Japan, and Europe. This trend demonstrates an urgent need for companies to develop strategies to venture into these markets and establish a foothold in the hearts and minds of buyers before the supply demand shifts to a different region of the world. Constant market research and careful long-term planning are therefore crucial in retaining the leadership status in the industry. While the world has been swayed by the autonomous vehicle concept presented a few years back, drivers are more interested in reliable products for the present than self-driving cars for the future. That’s why creating multifunctional models designed for urban as well as rural travel that can withstand any challenge on the road is more important than advertising and hinting at futuristic concepts. The modern driver is looking for reliability, safety, and all-around functionality, which is something modern manufacturers need to revisit in the wake of the “autonomous car craze”. The modern world is changing rapidly on all fronts, and companies have the choice to either follow the new trends or die with the old ones. 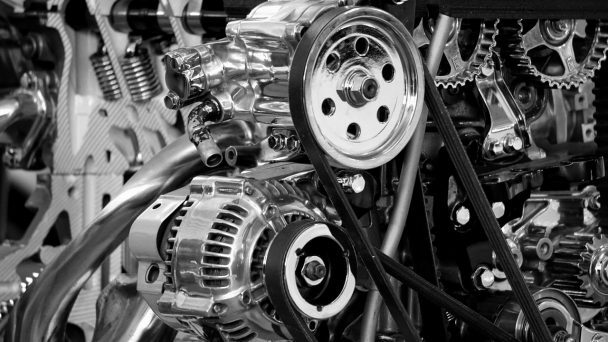 With the automotive industry becoming increasingly fragile in the wake of the environmental movement, the time is now for groundbreaking changes to take place in order for the industry to survive.